← Mahathir leaves UMNO (‘Untuk Mohd Najib Only’) to work with enemies. For the sake of the nation. 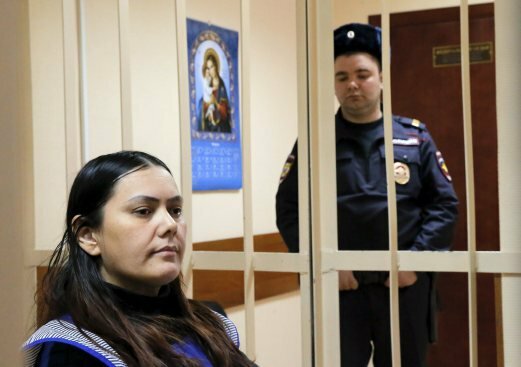 MOSCOW: A nanny accused of decapitating a young girl in her care then walking through the street brandishing the head, on Wednesday said “Allah ordered” the killing as she appeared at a Moscow court. 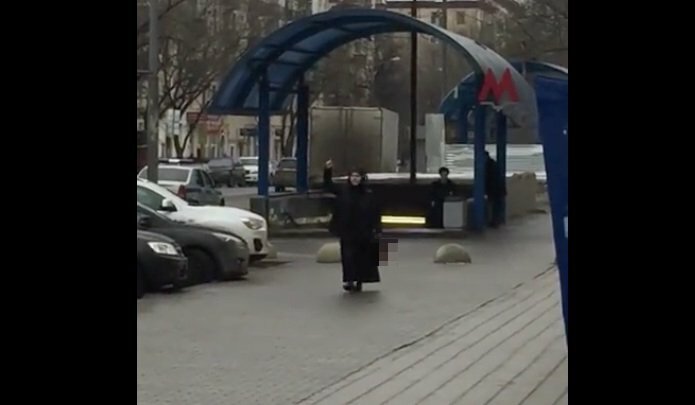 Suspect Gyulchekhra Bobokulova from Muslim-majority Uzbekistan – whom the press have dubbed “the bloody nanny” – was detained on Monday as she was waving the child’s severed head outside a Moscow metro station. She was sent for psychiatric examinations. “It was what Allah ordered,” the 38-year-old told journalists as she was brought into the district court to have her arrest confirmed and extended. “Hi to everyone,” said the mother-of-three, waving at the crowd of journalists in the courtroom. 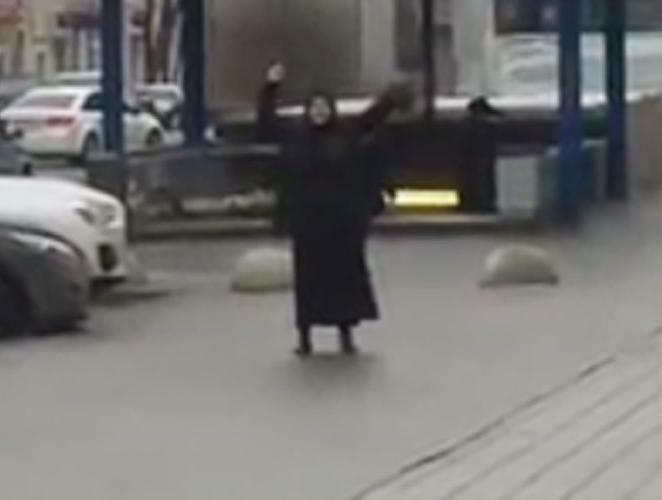 “I am a terrorist,” the woman is heard shouting in the video released online. 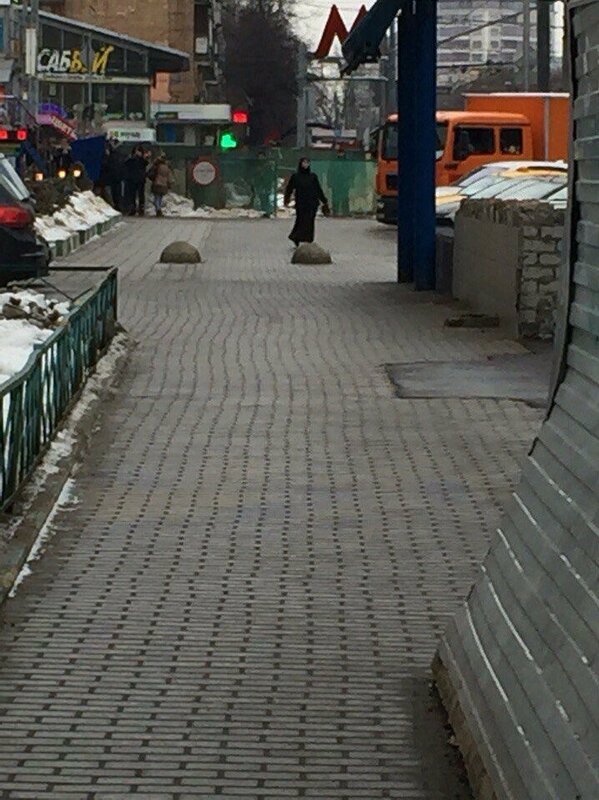 The woman appeared near Oktyabrskoye Pole metro station in northwest Moscow, RBK News reported. Passers-by said it was hard to determine if it was a man or a woman, as the person was dressed all in black. 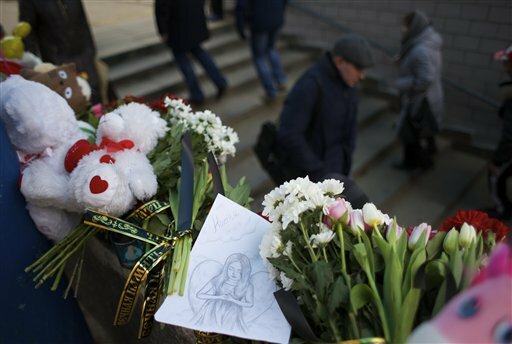 This entry was posted in Uncategorized and tagged moscow woman inblack holds severed head of child. Bookmark the permalink.